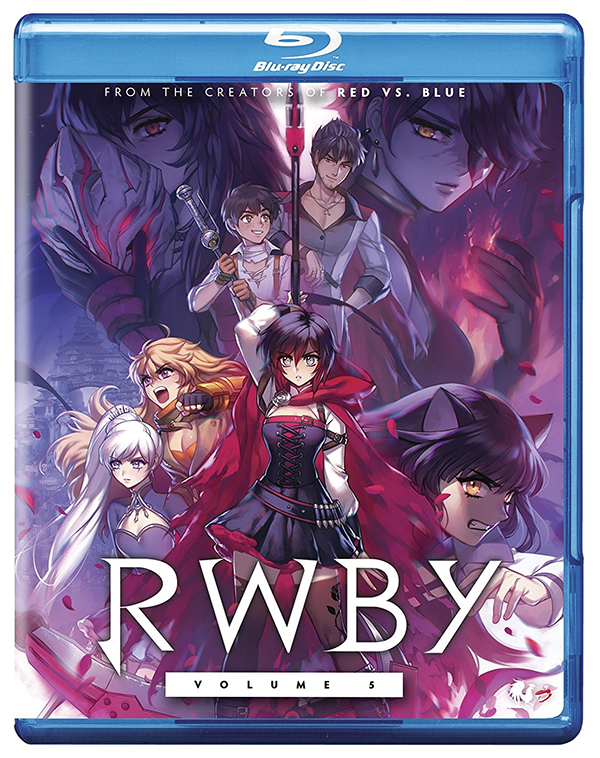 On June 5th, Rooster Teeth and Cinedigm (NASDAQ: CIDM) are sharing the latest edition of the award-winning animated series RWBY when RWBY: Volume 5 arrives on transactional digital platforms, including Steam, iTunes and XBOX, as well as DVD, Blu-Ray+DVD combo pack, and a Special Edition Blu-ray+DVD Combo Pack featuring a 32-page RWBY Official Manga Anthology Sampler exclusive to FYE. 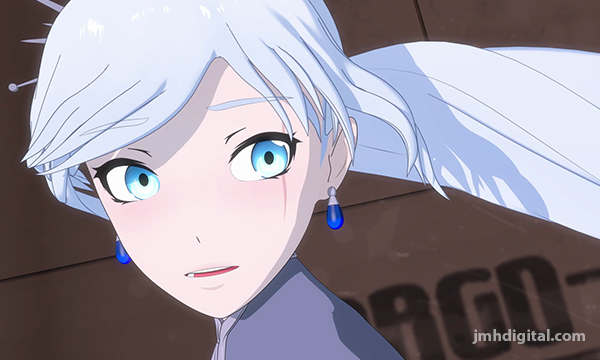 The RWBY Official Manga Anthology is from the upcoming Weiss book from VIZ Media. "We love how passionate the fans of RWBY are. Volume 5 received such a great reaction and we’re really looking forward to be able to provide these episodes along with a behind-the-scenes look at the series through the bonus features," said Gray G. Haddock, Head of Animation at Rooster Teeth. 5 Years RWBY... “5 Years of RWBY" is a behind-the-scenes retrospective that explores how the production of RWBY has changed over the years. This exclusive content includes never before seen interviews. Weiss Character Short... All her life, Weiss Schnee has lived a privileged and pampered life... but it did not come without its own hardships. Blake Character Short... The White Fang was once a peaceful organization fighting for true equality for the Faunus. Over the years, however, many members began to favor violent and extreme tactics in order to demand respect from the humans of Remnant. Though Blake Belladonna eventually decided to leave the White Fang and its growing acts of terror, not all of her friends made the same decision. Yang Character Short... You know that Ruby is unstoppable with her scythe, but Yang knows the true power of hand-to-hand combat. In the midst of a weapon-free training session, can Yang convince her sister of the importance of fighting without a weapon? CRWBY: Behind The Episode... Have you ever wondered how RWBY is made? Each week, CRWBY: Behind the Episode gives you a peek at the magic, highlights the animation process, and introduces you to the animators, engineers, producers, and artists who work tirelessly to bring the World of Remnant to life.